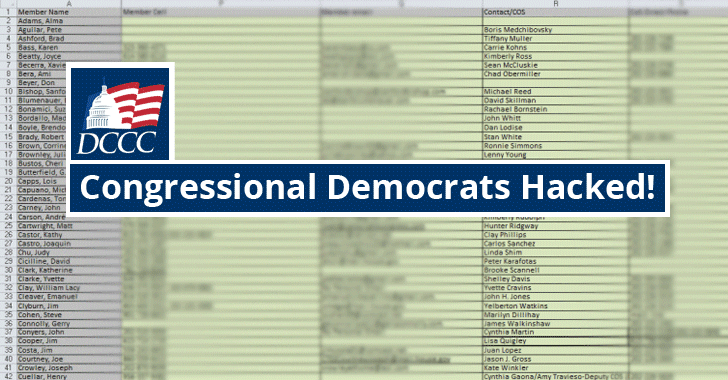 The data dump also includes several memos from House Minority Leader Nancy Pelosi's personal computer, detailing fundraisers and campaign overviews. The Guccifer 2.0 is the same hacker who claimed responsibility for the recent widespread DNC hack last month, although the United States officials believed he's actually a persona created by Russian government hackers to influence the US presidential election. "The unauthorized disclosure of people's personally identifiable information is never acceptable, and we can fully expect the authorities will be investigating the posting of this information."